Jack was born in Roseville, MN to Kurt and Anna Barnick. He caught his first fish, a bluegill, at age 4 and claims he hasn’t really put a rod down since. 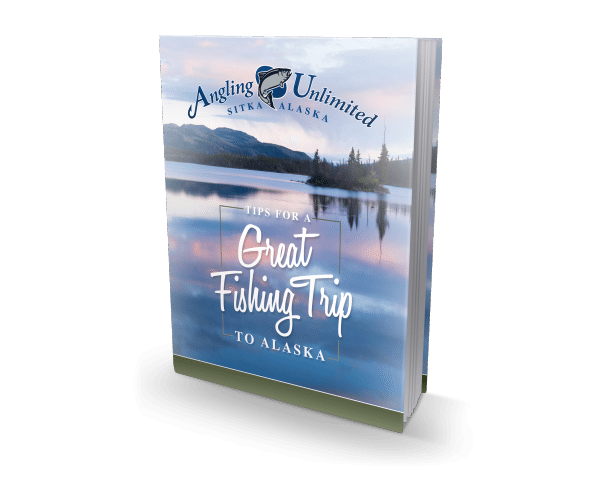 Jack became interested in Alaska after seeing pictures of the wildlife, the scenery, and, of course, the fishing. 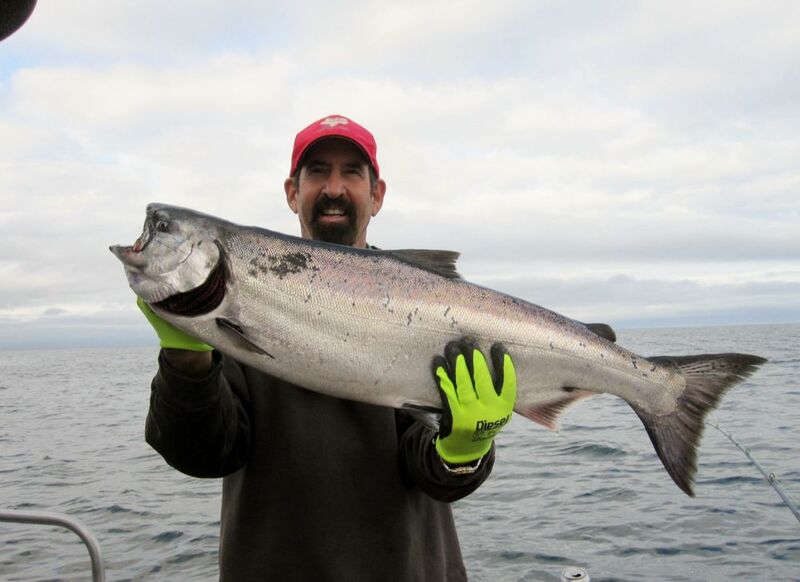 Jack claims that venturing to Sitka brought him out of his comfort zone at first but that quickly changed after his first day there when he caught three kings. He was hooked. In the off-season, Jack doesn’t stop fishing whether it’s walleyes and crappies from his boat or cutting a hole through the ice. He also enjoys hunting for grouse and pheasants and hiking around northern Minnesota where he currently lives. Jack attended college at Bemidji State and plans to take classes in Duluth after the 2018 fishing season. He plans on finishing my degree in environmental sciences/fisheries and finding a job in that field during the off-season when he’s not captaining. Jack has served as deckhand for captain James Baumann since 2015. He’s known for a tireless work ethic and endless enthusiasm for fishing, He seldom gets a day off in the summer and when he does, he goes fishing for himself. Helping people catch salmon and halibut in the beautiful Alaskan wilderness is his dream job. Jack moves from deckhand to captain 2018. He has proven his abilities as a deckhand for the past 3 years. He has been well trained by Captain James and the rest of the AU skippers. Given his enthusiasm, fishing smarts, and drive to do his best every minute of every day, we’re confident he’ll be great right out of the gate.